Best known for his role as Wolverine, our hunk of the month is the one and only Hugh Jackman. We’ve chosen Hugh Jackman as our hunk of the month as he is a very diverse actor who can pull off the rough and rugged look as seen in the X-Men series as well as the suave look as seen in The Greatest Showman (2017). As everyone says get a guy who can do both! 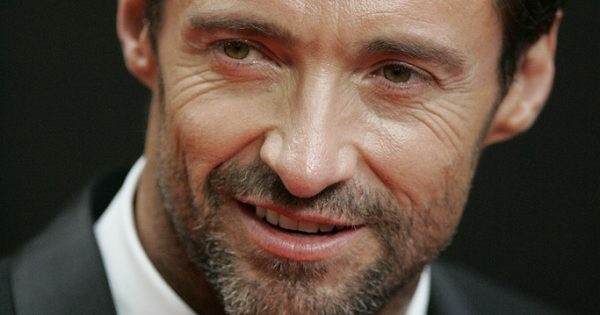 Speaking of being diverse, Jackman has won international recognition for his roles in a variety of film genres and has many titles to his name including actor, singer, dancer and producer. Let us know who your hunk of the month is over on Facebook and Twitter.